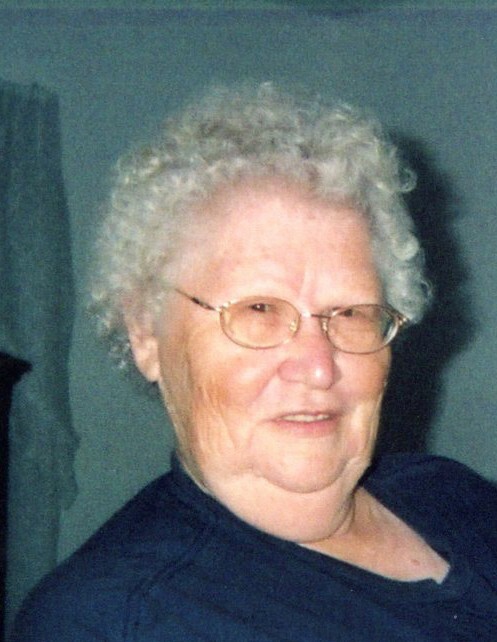 Juanita Barnes, 79, of Paragould, passed away Thursday, January 31, 2019, at her residence. She was born April 1, 1939, in Arbyrd, Missouri, to Erie and Zelma Duffel. Juanita was a member of Greater Vision Ministries. She was a loving mother and grandmother. Juanita was preceded in death by her parents; husband, Walter Barnes; son, John Barnes; daughter, Helen Barnes; brother, Raymond Duffel; and sister, Edith Rupert. Survivors include her daughters and sons in law, Joyce and Dewayne Smith, Marie and Kevin Jones all of Paragould; brothers, Jr. Duffel and Earl Duffel; grandchildren, Shane, Amber, J.J., Alisha, Sarah, and Colton; and 14 great grandchildren. The family will receive friends Saturday, February 2, at Greater Vision Ministries from 11:00 a.m. until service time. The funeral service will begin at 1:00 p.m. at Greater Vision Ministries with Bro. Rick Ethridge officiating. All services are under the care of Phillips Funeral Home. Burial will follow at Harvey’s Chapel Cemetery.